Home \ News \ Red Dead Redemption 2 To Feature Grand Theft Auto Online Like Multiplayer? Red Dead Redemption 2 To Feature Grand Theft Auto Online Like Multiplayer? Take-Two Interactive Software and Rockstar Games today confirmed recent speculation as Red Dead Redemption 2 has finally been announced officially following Rockstar’s recent hints via Twitter messages and image updates. Red Dead Redemption 2 is scheduled to release on PlayStation 4 and Xbox One some time Fall 2017 – no official comment has been made on the potential release for PC platforms. 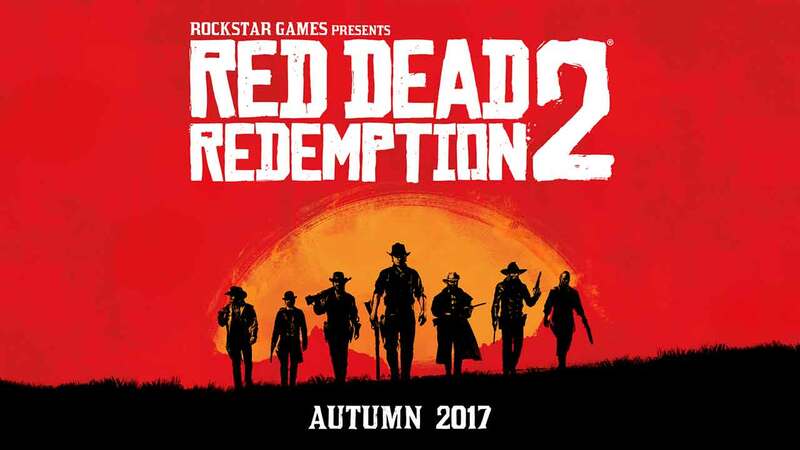 From the same creative minds behind the original and hugely successful Red Dead Redemption and Grand Theft Auto V (GTA Online), Red Dead Redemption 2 promises to deliver an immersive experience with a vast and atmospheric world. Although the announcement of the game is exciting enough itself, there was a part of the press release that was of particular interest for MMO fans and those that enjoyed the wonders of Grand Theft Auto Online. The original Red Dead Redemption feature multiplayer elements but nothing to the level players expect today. It’s obvious Rockstar Games will take inspiration and ideas from previous titles, most notably Grand Theft Auto Online but to what extent? It’s possible we could be owning our own slice of the Old West, taking down annoying players with duels at noon or upgrading our horses with umm, well, new saddles I guess? Hopefully we’ll know more when the trailer is released this Thursday, October 20th. Check back for the video below.